Yokneam is a city in the north of the country, south-east of Haifa. The city is named in honor of the settlement of the same name, mentioned in Tanakh. 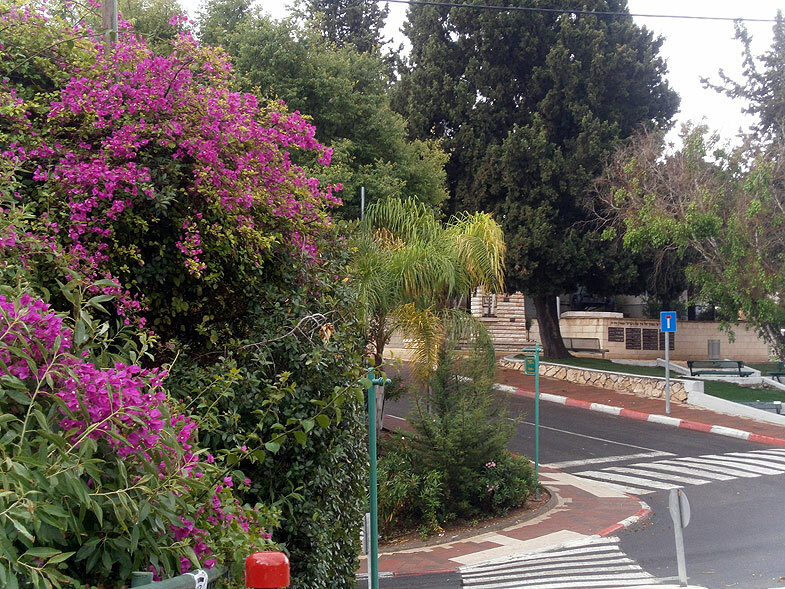 Yokneam was founded after the War of Independence and was granted city status in 2006. The population of the city has doubled since the beginning of the 1990s, mainly due to returnees from CIS countries, and due to the fact that the city has become attractive to young families from Haifa and from the center of the country. The city has a large industrial park, as well as the enterprises "Osem" and "Soltam".